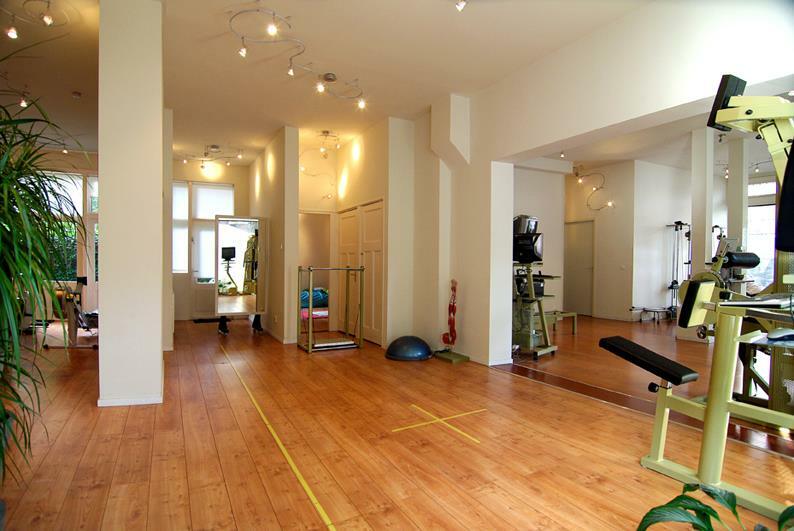 Fysiothrain is a physical therapy and paediatric physical therapy practice in Amsterdam Zuid. We provide support for all patients of all ages, with tailored physical therapy and rehabilitation programmes based on your personal requirements. Your physical history and current condition is carefully assessed along with factors such as life-style, sports and work. An individual treatment programme is developed based on the injury, physical condition, daily activities, sport, age and life-style needs. Factors such as body/ extremity alignment, posture, personal movement patterns are considered in making your individual Treatment Plan. Therapy programs starts with hands-on treatment followed by a training plan. Fysiothrain’s physical therapy provides a continuous assessment of a patient’s condition, in addition we continuously update the program to meet your goals. We also show patients how to incorporate proper and healthy movements into their daily routine, enabling correct movements and posture to become automatically built-in to the patient’s daily routine. For those of you who are interested in Running or Skiing we work closely with “Hardlopen Amsterdam“, “Ski-Inn Amsterdam” to perfect those skills and avoid unnecessary injuries. On the contactpage you can find our contactinformation. Our e-mailadres is infofysiothrain@gmail.com. You can call us on 020 615 20 70.